Melbourne: 25 October 2018 – Ava Group (ASX: AVA), a market leader in the provision of risk management services and technologies, is pleased to announce a transformational technical and commercial partnership with a global industry leader in mining research and innovation, Mining3. The partnership represents a technical collaboration on the final form development and the rapid commercialisation of a predictive asset condition monitoring solution for the mining industry, to be launched in Q1, 2019. Andrew Hames, Group Head of Extractives and Energy for Ava Group comments, “At Ava Group we continue to explore new ways to support our customers to solve every day business challenges with the application of our marketing leading technologies. Mining companies are fostering innovation by adopting the right systems, technologies and culture to take their businesses forward. 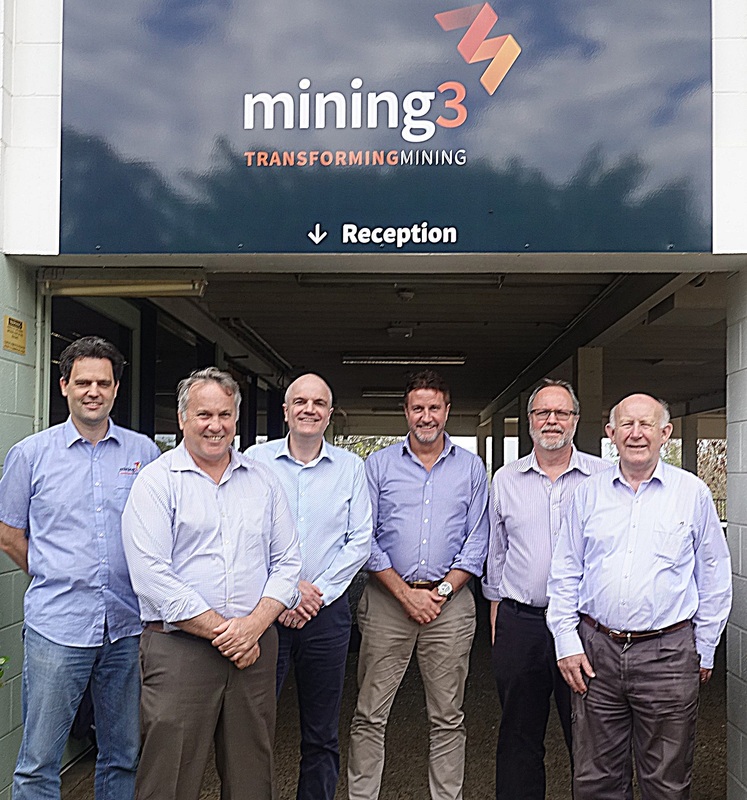 Mining3 is a global industry leader in research and innovation for the development and delivery of transformational technology in the mining industry, and the collaboration with Mining3 will support Ava Group’s expansion to serve a broader range of applications for this sector. Ava Group is at the forefront of a digital revolution within the mining industry. Mining companies are striving to realise the full benefits of evolving digital capabilities to sustain and enhance improvements in productivity, including looking at ways of using data more effectively to enhance asset management, improve reliability and introduce predictive capability. Ava Group’s products provide insights that can help mining companies reduce cost, streamline equipment maintenance and prevent safety incidents. The first application of Ava Group’s fibre optic technology is conveyor condition monitoring, providing wear detection to pre-empt roller failure. Conveyor maintenance is a significant daily problem for the mining industry. Conventional methods of detecting bearing failure in conveyor rollers are unreliable, time-consuming and labour intensive. Overland conveyors of 5 km are commonplace and 20 km conveyors from a local mine truck dump pocket to the processing plant are becoming increasingly common. A typical conveyor can have up to 7,000 bearings per kilometre, which means 7,000 potential points of failure. There have been several attempts to speed up and reduce the cost of monitoring all the bearings along a conveyor, and yet the original method of “walking the belt” observing and listening to the sound is still the most commonly used approach. Ava Group’s solution, that combines Ava Group’s fibre optic interrogator hardware and Mining3’s signal processing algorithms, can detect a broken ball or a cracked cage in a ball race using a single fibre optic cable, running along the length of the belt. By observing idler bearings as they progressively wear and tracking the development of potential bearing seizure, imminent issues can be detected and maintenance crews can be alerted. The conveyor can be monitored from an operation centre anywhere, saving operating costs and increasing safety of personnel by reducing manual involvement. Taking a formalized approach to asset management also means data can be used to optimize maintenance strategies and reduces reliance on costly manual inspections by demonstrating ongoing compliance with operational standards.